Leadership in the field of sales is no small feat, and it deserves to be celebrated accordingly. This award medal is as straightforward as it gets, with a message that reads ‘Sales Leader Award’ to acknowledge the accomplishments. 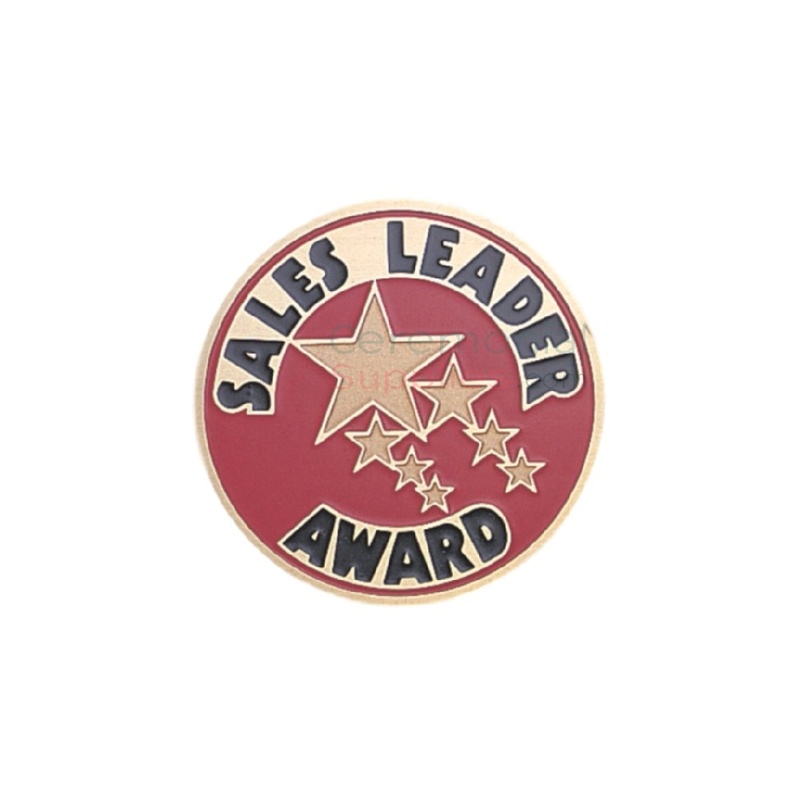 The Sales Leader Award Medal aims to provide you with an opportunity to do so, in a minimalist yet elaborate fashion, with the added option of being able to display your accomplishments around your neck.